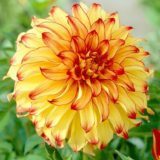 Interested in learning how to grown dahlias? 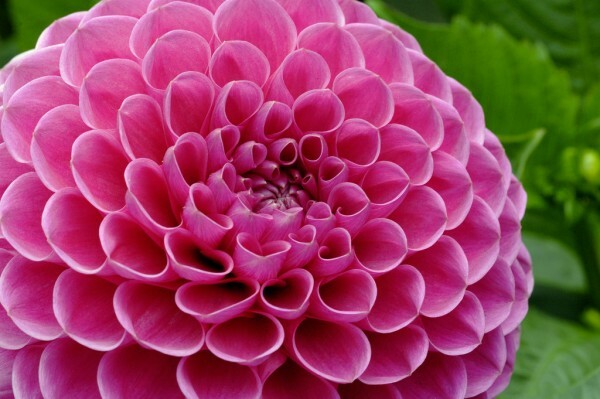 Check out the Amercian Dahlia Society (ADS) website for tips on growing dahlias. 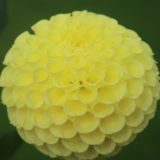 Also, come out to one of our meetings where you learn hands on how to grown dahlias and you can ask experienced growers for advice.